Touch to extend like never before. 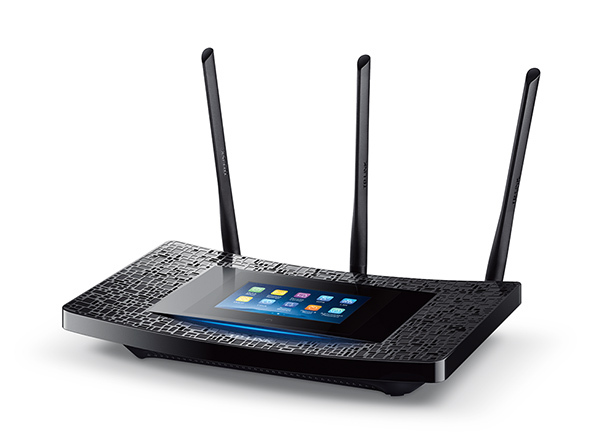 extended network that revolutionizes your Wi-Fi experience. The RE590T - Born to extend with the power of touch. Why waste time with an unreliable WPS connection or a complicated web UI? coverage with a 100% success rate. A clear window into network management. An elegant blend of beauty and utility. that makes the RE590T an elegant and functional addition to your home’s decor. 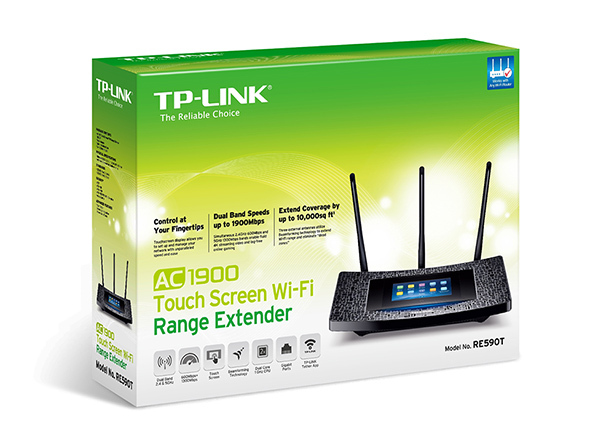 Extend Wi-Fi for your whole home. Up to 10,000* square feet of additional coverage. performance, allowing you to experience stable connections no matter where you are in your home. towards them to form stronger, more reliable connections. 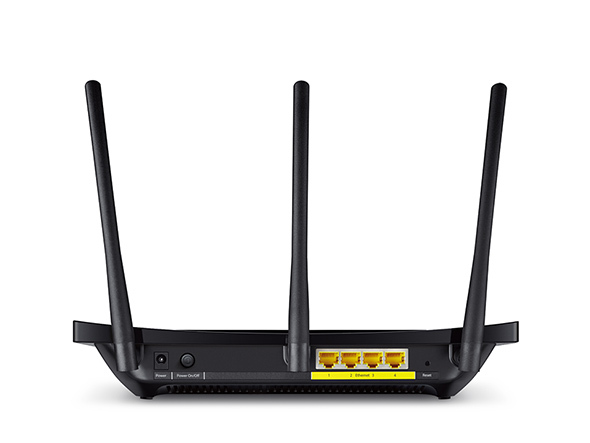 *Maximum extended Wi-Fi coverage specifications are based on performance test results. 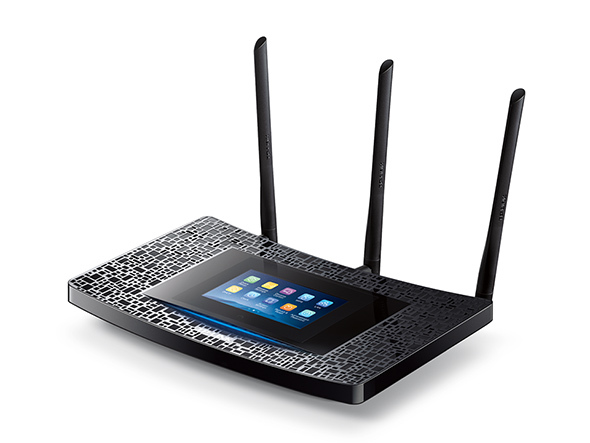 Actual Wi-Fi coverage may vary due to environmental factors and external sources of wireless interference. Truly impressive wireless and wired speed. Ideal for 4K streaming and online gaming. 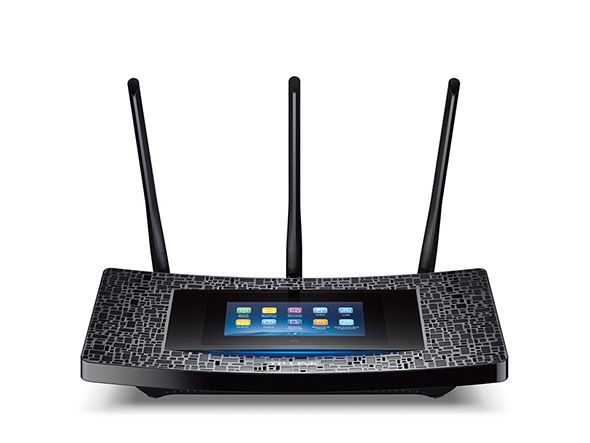 everyone on your network can enjoy smooth streaming video and low-latency online gaming. Stream Ultra HD video without buffering, play online games without lag, and download large files in a flash. Microsoft® Windows® 98SE, NT, 2000, XP, Vista or Windows 7, 8, 8.1,10, Mac® OS, NetWare®, UNIX® or Linux.